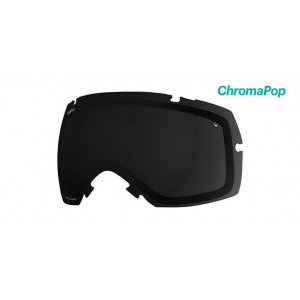 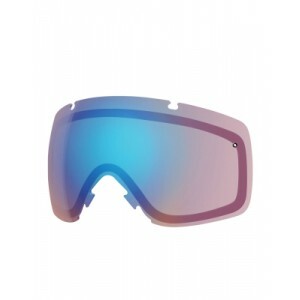 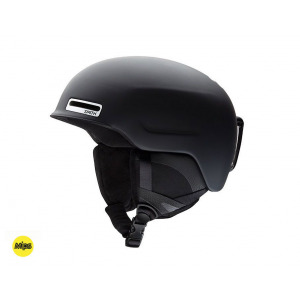 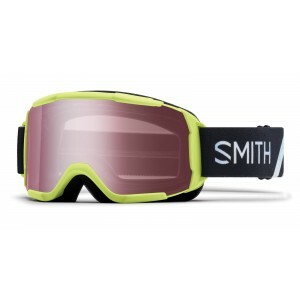 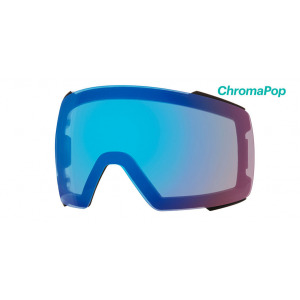 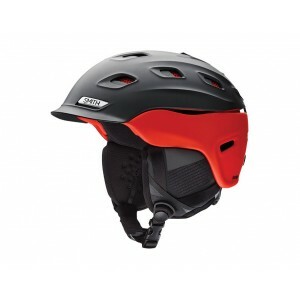 Smith is known for its diverse line of sunglasses, snow and motorsports goggles, snow helmets, prescription eyewear, tactical/protective eyewear, and apparel. 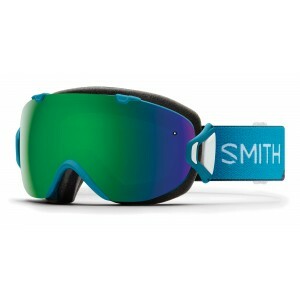 Smith’s devotion to excellence, innovation, performance and style has made it the choice of action-sport athletes worldwide. 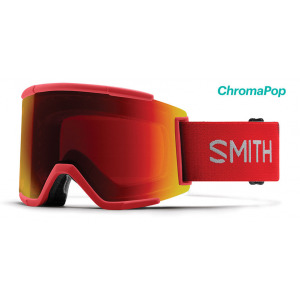 Introducing the largest cylindrical goggle in the Smith line, the Squad XL. 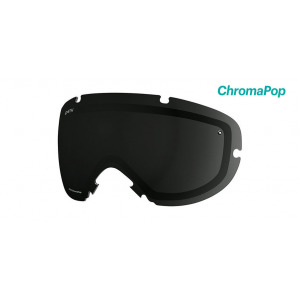 The massive cylindrical lens is made from molded carbonic-x material so it's tough, but still has Fog-X technology and ChromaPop™ lens innovation for crystal clear vision. 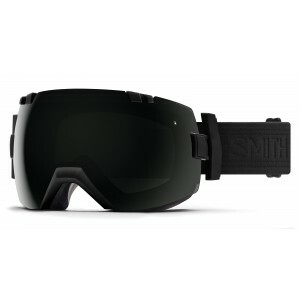 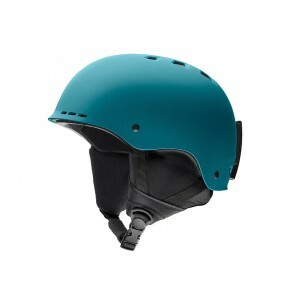 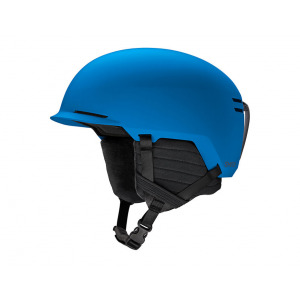 The compact frame and smaller face fit of the I/OS packs in as much performance as any large fitting goggle. 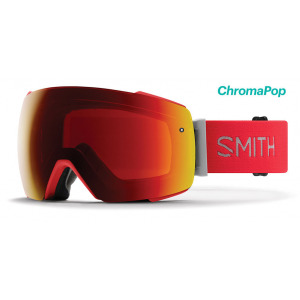 The interchangeable lens system makes switching lenses easy, while 5X™ anti-fog technology keeps the goggle fog free.